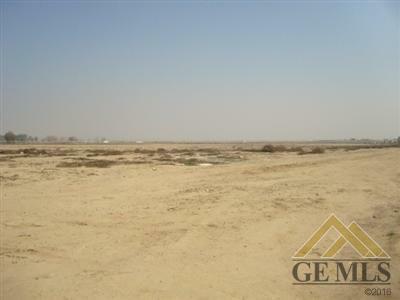 Attention Builders... looking for land in the Southeast Bakersfield? 20-acres unimproved land with a proposed vesting tentative tract map. Tract 6503- 100 residential lots located on the Northeast corner of Planz Rd. and Cottonwood Rd. Will serve letter for all utilities also available. Call for more details.